Dec 17 Girls Middle School Basketball at Lake Center Christian School Lake Center Christian School 5:00 pm | Lake Center Christian School Dec 17 Boys Middle School Basketball vs. Lake Center Christian School Lake Center Christian School 5:00 pm | Southeast High School Dec 18 Girls Junior Varsity Bowling at Springfield High School & Jr. 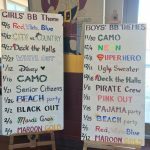 Boys Varsity Basketball, Girls Varsity Basketball · Dec 11 Girls & Boys Spirit Themes for home Basketball Games! 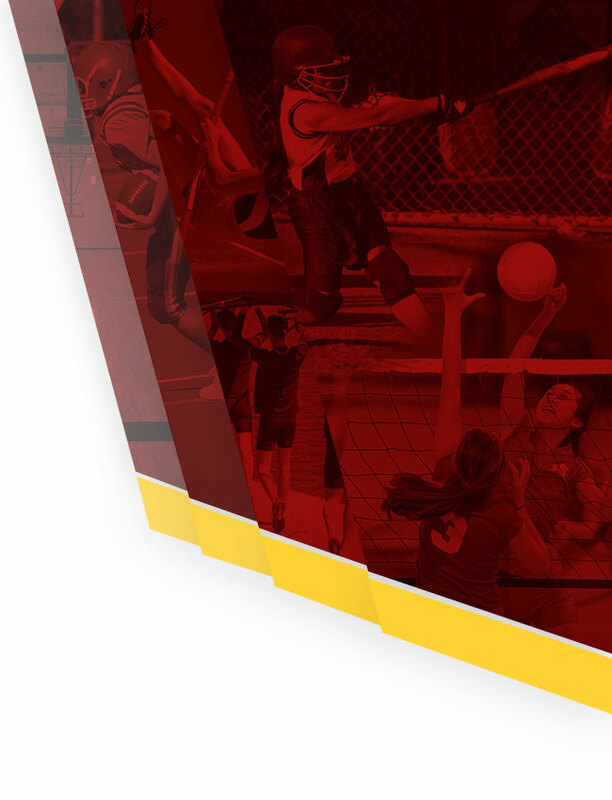 Show some team spirit and support for out Boys & Girls home basketball games! News · Dec 11 Winter Programs are here!! 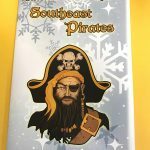 Winter programs are in! Watch for them to be sold at home sporting events. The cost is $1.00 each.